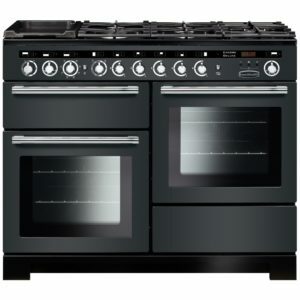 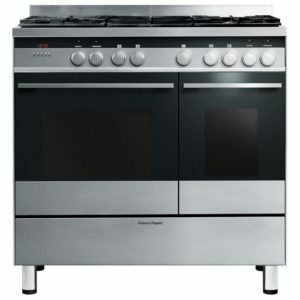 Ilve have produced another fantastic range cooker and what’s not to like about their 100cm dual fuel model? 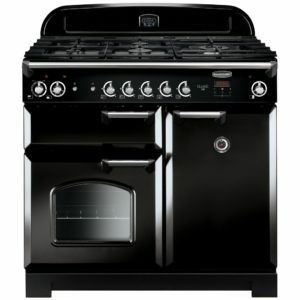 With classic style and finished in timeless black, it really looks a treat. 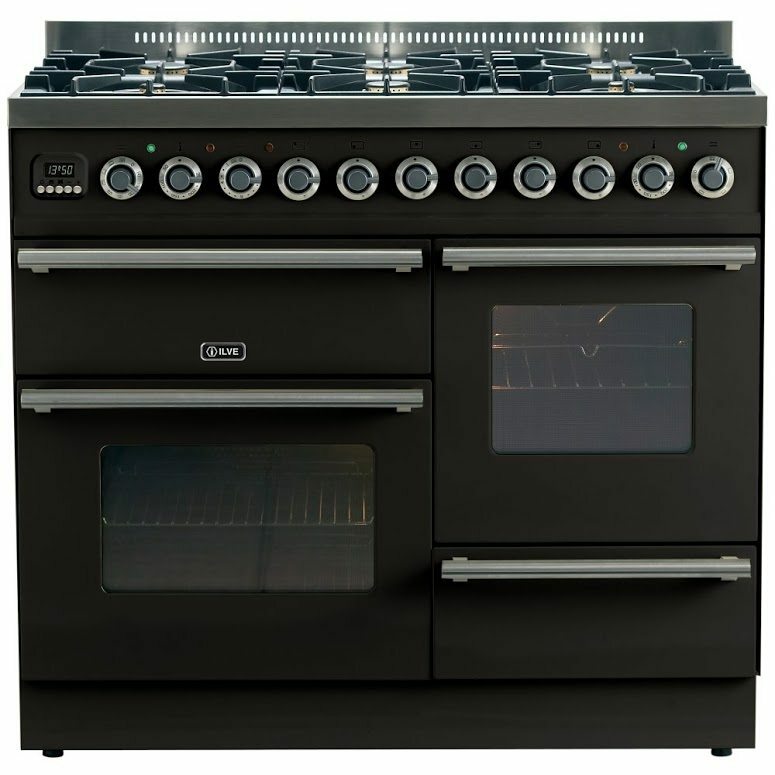 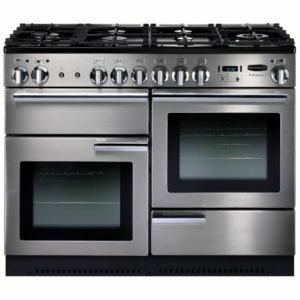 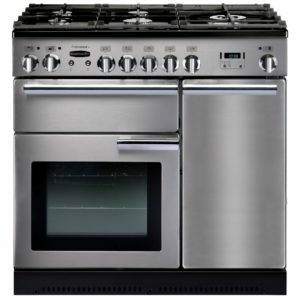 Boasting two multifunction ovens with integral grills, a separate grill compartment with telescopic runners and an amazing six burner gas hob, there are more cooking options than you thought possible!